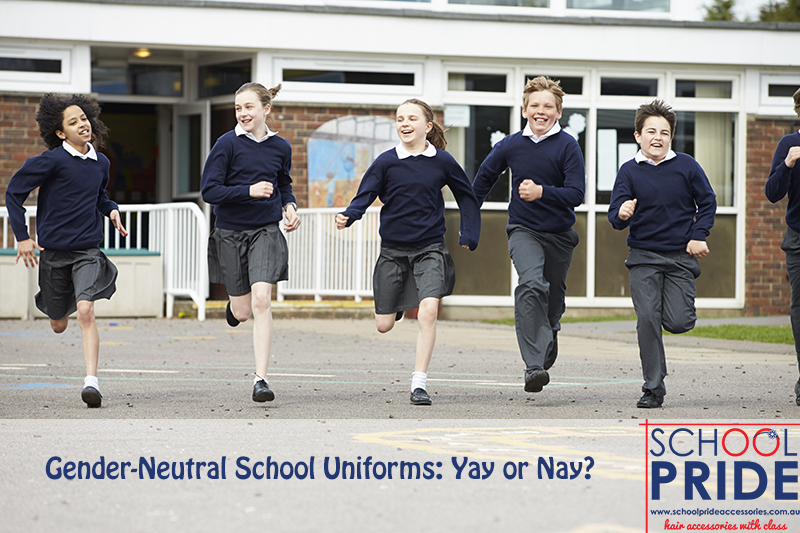 Gender-Neutral School Uniforms: Yay or Nay? Gender equality, feminism, inclusivity – These are all pertinent and important topics that are widely discussed across our society today, and rightly so too. And this is also where the idea of gender-neutral school uniforms have taken root from. There has been numerous outcries from different members of the public in recent times about the unfairness of expecting our school girls to continue wearing dresses that restrict their freedom of movement, while our school boys are able to dress comfortably in trousers or shorts, allowing them to run and jump and climb and play freely while at school. ABC News recently interviewed an education expert who believes that gender-neutral school uniforms could put an end to bullying and discrimination by creating a more inclusive and respectful school environment. Parents are upset about the gender stereotypes that come with gendered school uniform policies, believing that they are discriminatory and disadvantageous. “So wear bike shorts under those skirts and be done with it!” some cry in disbelief, wondering what has come of our society that these seemingly unimportant issues are taking up so much important discussion space. “But it’s not gender-neutral for boys, just the emancipation of girls!” some argue, not seeing that that argument is flawed. But did you know that many schools around the world, and even right here in Australia have implemented inclusive and non-gendered school uniform policies already? 80 state schools around the UK have already introduced gender-neutral uniform policies, some schools in New Zealand have followed suit, and I know for a fact that some schools right here in Victoria have school uniform policies that gives girls the choice of wearing either the school dress or to wear the same polo t-shirt as the boys and paired with “skorts”, regardless of whether it’s a sports day or not. I personally think that in trying to ensure equality and inclusivity, we should also not forget that there ARE girly-girls amongst us who love their school dresses and abolishing gendered uniforms should not mean taking that choice from them. After all, we are still a society in which girls sometimes wear dresses! And boys too, for that matter, but that’s another topic for another day. I reckon that a good middle-ground for this problem is for schools to create a dress/skirt uniform vs a trousers/pants uniform, allowing all students to choose freely between those, as long as the whole uniform is worn in its entirety and is still a good reflection of the school’s image. Some schools have gone so far as to create five different uniforms that students can choose from, including the option of a kilt for boys who decide that that’s what they want. And good on them! From the perspective of a dressmaker, I think it’s not as simple as one shirt and one pair of trousers for all boys and girls because as much as we like to be equal, the fact is that our bodies are not. Boys and girls are inherently different in physique and so even if the girls want to wear pants, they need to be styled for a female form, which the boys can’t possibly be comfortable wearing because they will be uncomfortably tight in the crotch area. So altering a school uniform policy from gendered to non-gendered will require some work with manufacturers in order to create physically and aesthetically comfortable uniform garments that can be free from gendered labels. What are your thoughts? 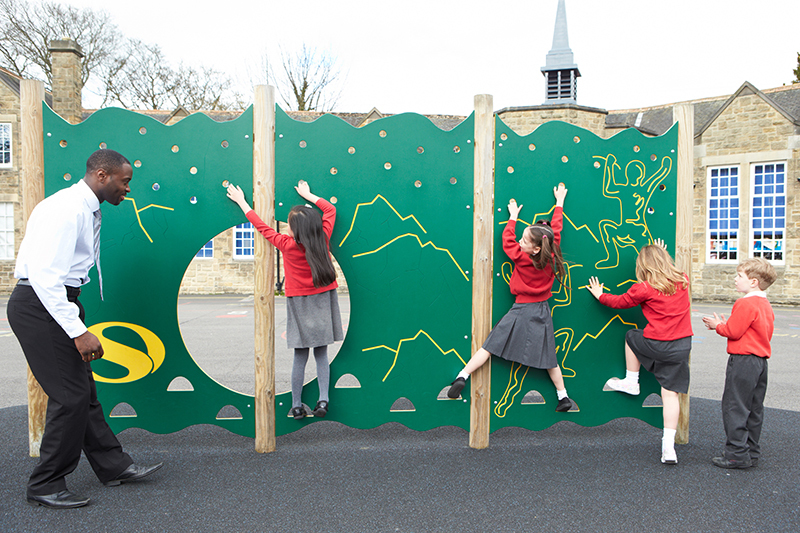 Does your child’s school have a gendered or non-gendered uniform policy?